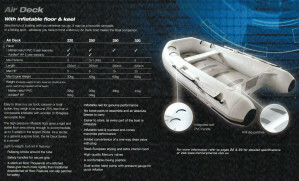 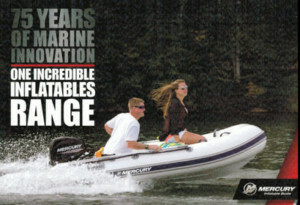 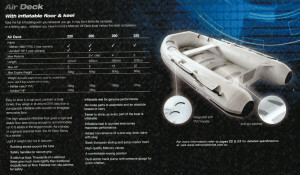 With its large 40cm tube diameter and wide 1.54m beam, this is one dry and stable boat on the water in a ALL conditions. 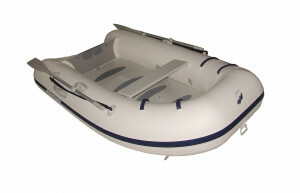 It has a high pressure inflatable floor and inflatable keel which means there is up to 30% less weight in the boat compared to a hard floorand no assembly required. 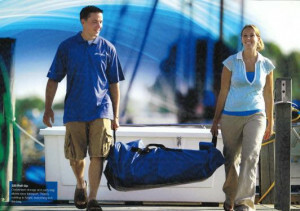 When your finished for the weekend or moving to another anchorage just deflate the boat and roll it up in under 30 seconds. 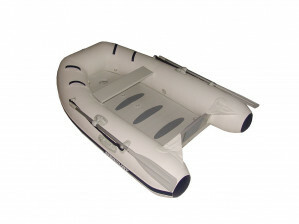 Length - 2.50m, Beam - 1.54m, Weight - 35kgs duratex (39kgs in hypalon), Max HP - 8hp, Capacity - 545kgs!!! 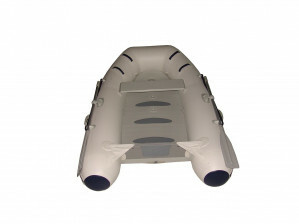 Manufactured in both 1100 Dennier fully welded fabric and also commercial grade hypalon rubber which is more suited if the boat is permanently exposed to the sun. 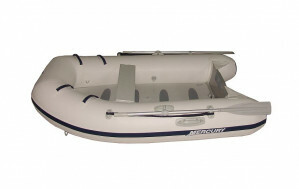 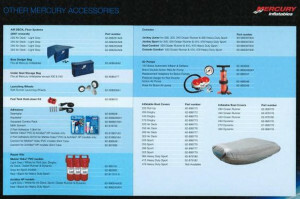 Other features include; Davit lifting points, 5 air chambers, both ropes and carry handles down both port and starboard sides, one way drain bung from inside the boat, heavy duty rub strake, anti slip patches on the floor, welded 50mm D-rings for towing, double action hand pump with pressure gauge, oars, carry bag, seat and 3 year warranty on all duratex models and 5 year warranty on all hypalon models! 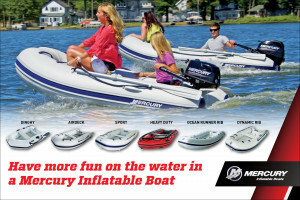 Other Airdecks in the new Mercury range include the smaller 220 Airdeck, larger 290 Airdeck and 320 Airdeck.